Take your usual transportation to the next level, and experience riding one of the luxury vehicles of American Limo & Transportation. We are a luxury transportation provider for residential and commercial clients in Tampa Bay, FL and the 7 surrounding counties. 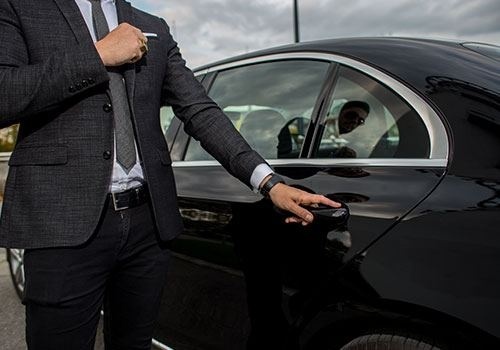 With our many years of experience, you can rely on us to help you reach your destinations safely and in timely and stylish manner. This is our favorite reviews! Check all of them below or on Yelp or Google! Over the years, we have achieved more than 50 five-star reviews and have become a top-rated transportation company on various online review sites. All of our drivers are experienced and have consistent safety records. Rest assured that we keep you comfortable and secure while on the road. 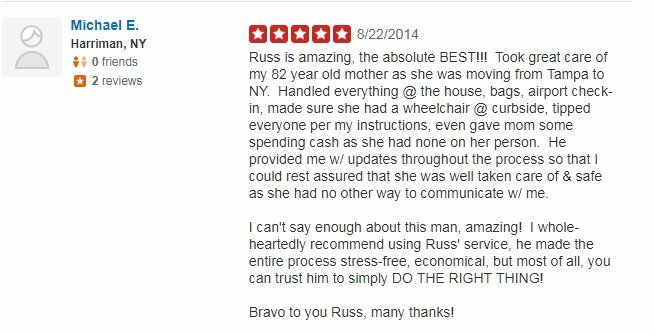 Learn what our satisfied clients have to say about us by reading some of the testimonials. Allow us to provide you with hassle-free transportation to your events. Whether it's airport service, a limousine, or a party bus, we have a range of luxury vehicles that fit your needs. Reach out to us to discover more about our services.